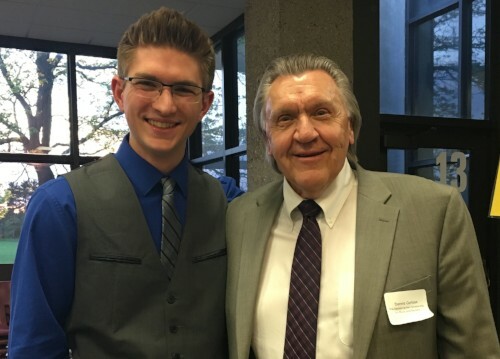 The Dennis Carlson Scholarship for Music and the Arts was established to honor retired Anoka-Hennepin School District Superintendent, Mr. Dennis Carlson. 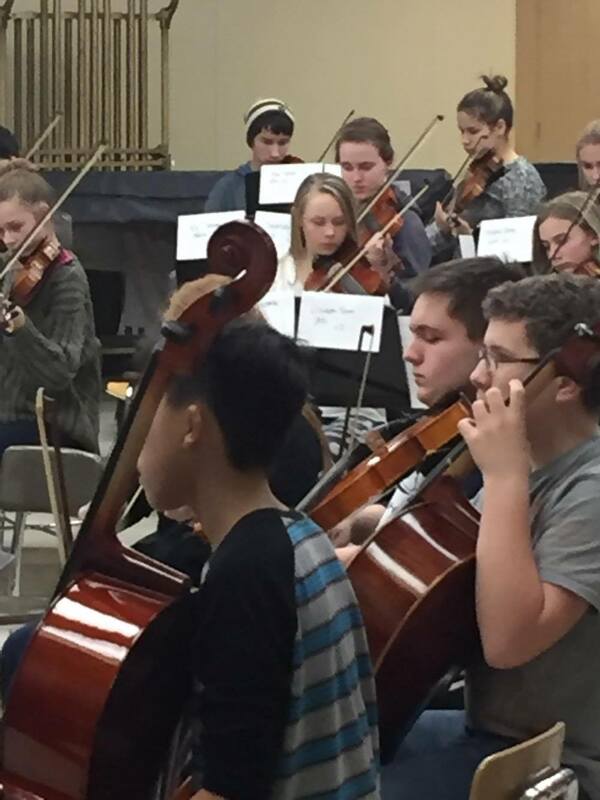 This is a district-wide, endowed scholarship for students pursuing post-secondary education in music or the fine arts. 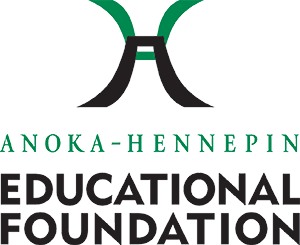 The scholarship is made possible by donors to the Anoka-Hennepin Educational Foundation.